Adding a Halo Conservatory will enhance any home or lifestyle by allowing you to make the most of the outside while still remaining inside. A conservatory will create a whole new living space with the added benefit of natural light. As well as enhancing the appearance of a home, it will also significantly improve the value too without the costs that an extension can incur. 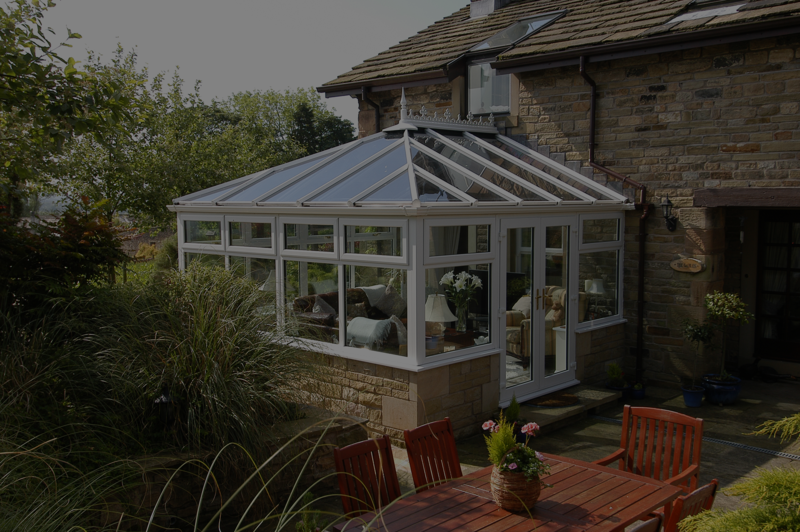 Here at Pyramid Profiles we offer many different styles of conservatories, including Edwardian, Victorian, P shape and the traditional Lean-to.